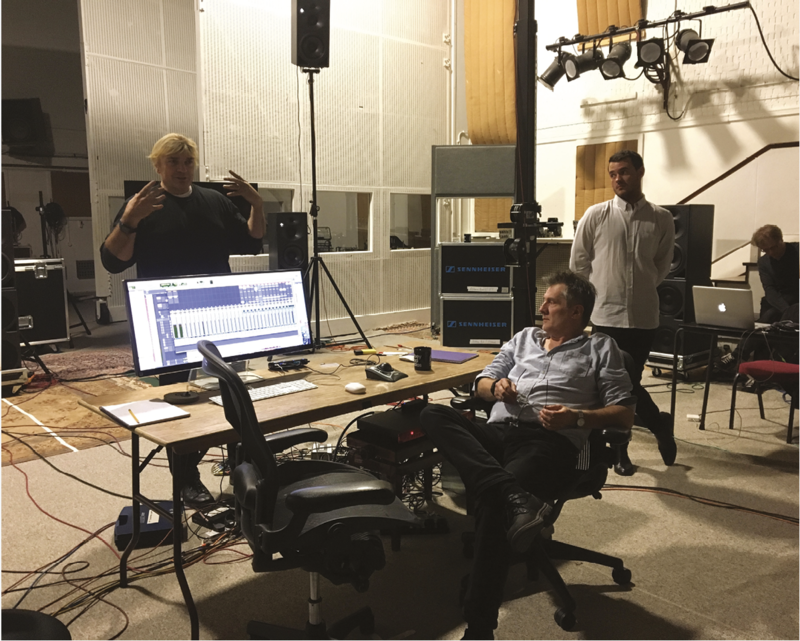 This month, we were lucky enough to (once again) be invited along to Studio Two of Abbey Road – this time, for a special unveiling of some of the 3D sound technology being used by Sennheiser for the new V&A Pink Floyd Exhibition: Their Mortal Remains (which opens to the general public on 13 May). In attendance was Andy Jackson – a longstanding Floyd engineer, who worked with the band from The Wall onwards. MusicTech: Why have you mixed these tracks in 18:3? 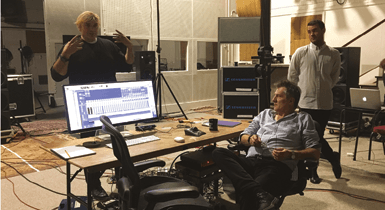 Simon Franglen: Generally, when you create a mix, even for movies in 5.1 or 7.1 Surround Sound, core elements of the mix have a particular place where they sit – they’re ‘over there’. This takes a different approach. There’s no particular place you have to focus on – the idea is that you can be where you wish and still hear the full mix. It also gives us room to allow instruments to breathe more; you can focus on individual instruments, singers or mix elements and hear them more clearly. We have so many more areas to put things, and that’s the enormous fun of this process. MT: Doesn’t that change the mix of the songs we all know and love? SF: Hopefully not – Andy here [gestures at Andy Jackson] has worked with the band for over 30 years and he’s been crucial to the process. 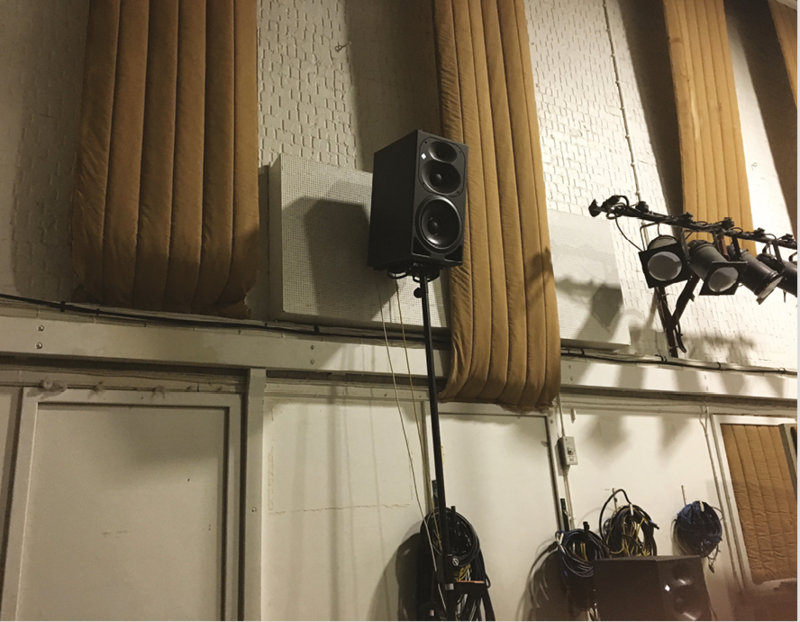 Another thing we discovered with doing this is that you can have three levels of ‘height’ in the mix, which adds to the immersive experience, you’ll hear more detail and be able to focus on more within the recording than you could with a traditional stereo mix. MT: What were the challenges of mixing in this way? Andy Jackson: There were loads – normally, we put the drums in the middle, David (Gilmour) over there and Rick (Wright) over there. But now this allows listeners to really get ‘inside’ the mix. We very much have to think of it as going round the circle, around the edge. You’re working with a volume rather than a surface most of the time – this is totally three-dimensional. SF: We’re trying to avoid the ‘sweet spot’, so it doesn’t matter where you are in the (quite large) rooms in the V&A… you can walk around and still get the full experience – and you can literally walk closer to the keyboards. With this concept behind this mix in particular (Comfortably Numb Live at Live 8), we have the liberty of being able to surround the listener with visuals from the performance, which will direct people to their favourite member or sound. So you have a different connection to the mix than you would if you were just looking at the straight line of a stage, or a single movie screen. It’ll be a very audio-visual exhibition. MT: So the idea is to consume the listener in the mix? SF: Yes, when you look at something you have a particular set of expectations about where the sound will come from, but because we don’t know where anyone is going to be, we worked hard on making this mix well-balanced and audible wherever you are. AJ: There’s some reference to reality – but you can take liberties and it’s not bothersome. Where the ‘front’ is, is completely arbitrary. It’ll be interesting to see what people do. But we can put anything anywhere in the mix, which allows an amazing amount of freedom. MT: So what can Pink Floyd aficionados in particular expect, sonically, from this exhibition? AJ: It’s fresh and yet totally familiar – we’ve always got the studio tracks as reference points, but with live tracks like this, we’ve more manoeuvrability. SF: Pink Floyd were one of the first bands to do Surround Sound mixes, so this seems like a natural extension, to bring in three dimensions. The fact that we can go up and the fact that we can do much more immersive work just seems like a progression of what they were doing in the studio when they were an active band. AJ: Mixing in this way allows us to give a size to these tracks that we were unable to fully get across previously. You can place things in the ‘upper tier’ – subconsciously, you’re very aware that those mix elements are up there. So yes, giving these songs a ‘size’ has been very rewarding. MT: Is there any way we can experience this at home? 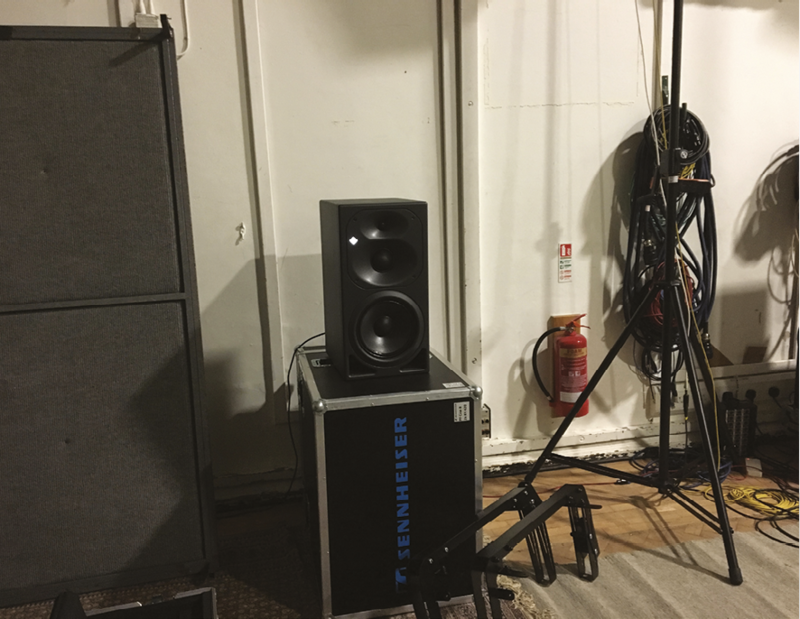 SF: Well, even with the most expensive hi-fi in the world, you’ll never get the same experience as a full-room setup, particularly in a large environment [though AMBEO 3D tech has been widely used in the VR industry – Ed]. We can use the space, spread out the instruments and give them room to breathe, which you just can’t do under normal circumstances. The other thing, of course, is that we have access to the multi-tracks AND we’ve got access to Andy Jackson, which is how it should be. This is very much ‘of’ the band. MT: So how long did it take to create this mix? 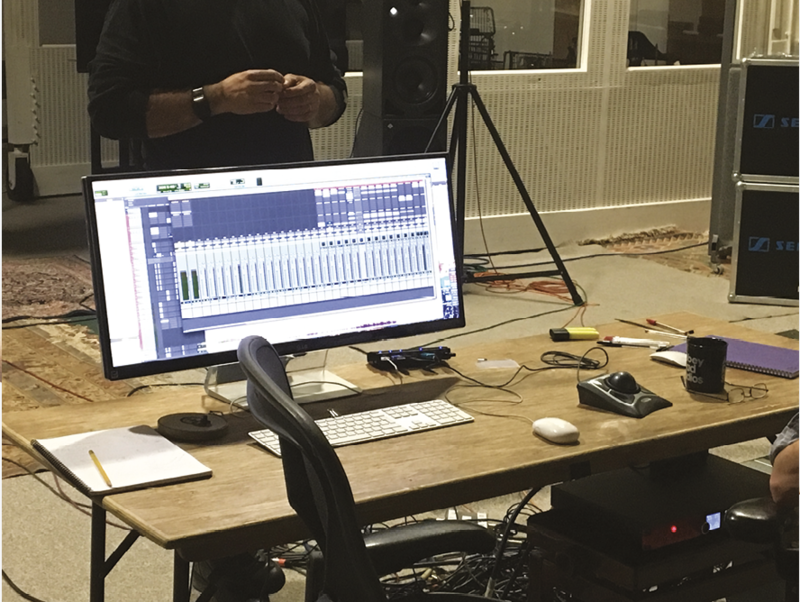 AJ: Well, I built a stereo mix in advance of this process at Gilmour central, but not that long, really – we’ve all done this a lot. I guess it’s what we do. MT: Have the band been involved, and have they heard the new mixes? AJ: Nick (Mason) came down on day one to hear some of the stuff we’d done. He said ‘Wow’, and ‘Have fun, guys’. But yeah, we’re totally trusted by those guys to do justice to their work. SF: These really are the crown jewels, so we’re not trying to paint them a different colour. All we’re trying to do is make the experience more three-dimensional and give you the ability to get inside. Ultimately, it’s just a different way of listening to music, especially when you combine it with the visuals. Pink Floyd: Their Mortal Remains is open at the Victoria & Albert Museum until 1 October 2017: see www.vam.ac.uk/exhibitions/pink-floyd for more info. 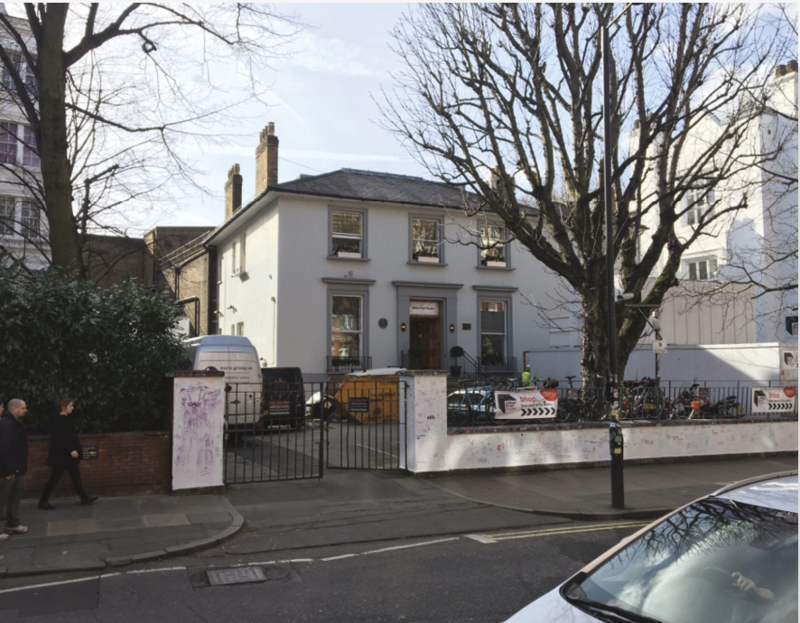 Pink Floyd fans – check out an extensive feature on the band’s recorded history in issue 2 of our sister magazine, Long Live Vinyl. 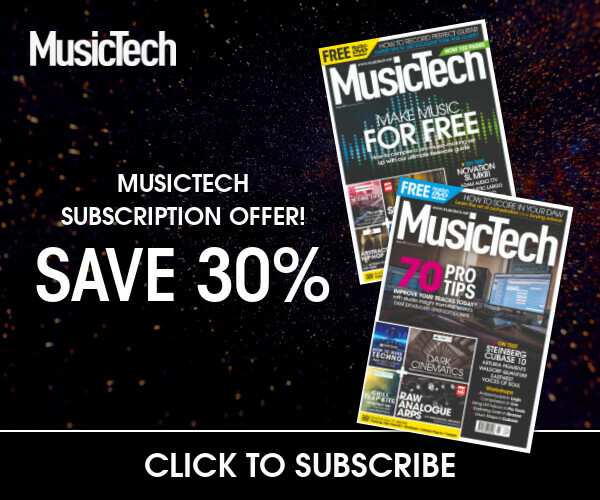 Previous articleEnter the DAW Survey and Win!